http://prestivac.com/blog/how-to-safely-recover-chromium-toxic-dustWhile recycling is good for the environment, it can be dangerous for workers. Certain materials that are recycled or reused, such electronics, scrap metal, batteries, and used oil and other chemicals, have materials that directly pose hazards to workers. 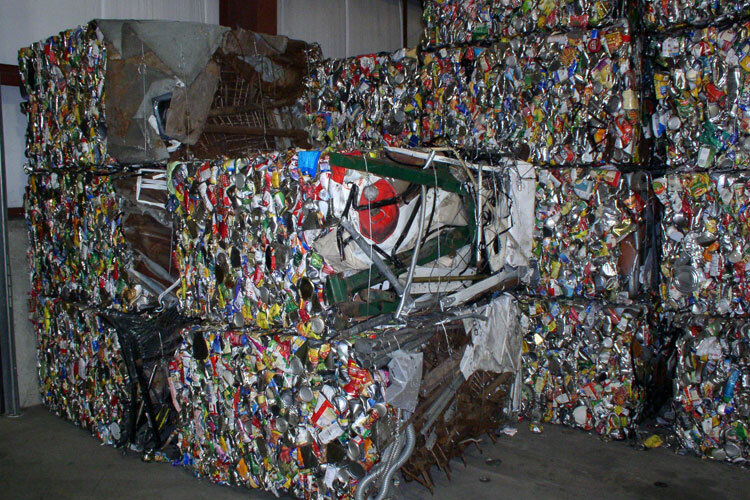 Reactive and highly combustible powder metals are also found in Recycling Industry. Finely divided metal powders, such as aluminum, magnesium and titanium can spontaneously combust causing a fire and/or explosion.